Dr. Robin J. Hayes is an award-winning filmmaker, scholar, interactive designer, and consultant. 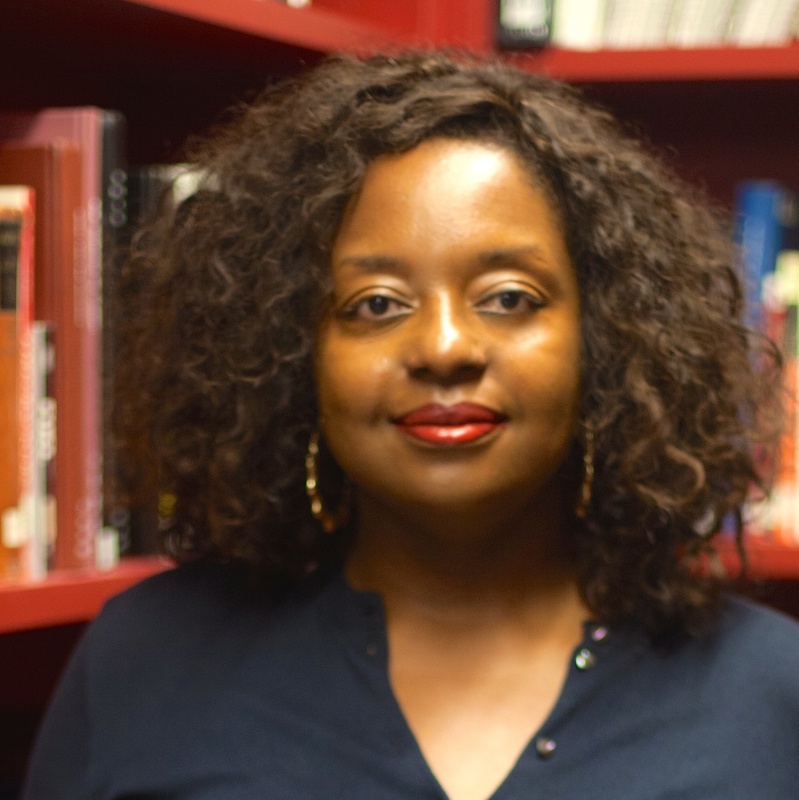 She is founder and Creative Director of Progressive Pupil, which "makes Black studies for everybody" by producing transformative learning experiences through a variety of media. Dr. Hayes also directed Black and Cuba, the first documentary to explore the relationship between African Americans and Cuba. The Ford Foundation and National Endowment for the Humanities funded her work. Currently, she is directing the documentary 9 GRAMS about a play directed by Emmy-winner S. Epatha Merkerson. A first generation college student, Dr. Hayes is an alumnus of St. George's School where she graduated at age 16 with help from the A Better Chance program. After studying at NYU’s Tisch School of the Arts, she became the first person at Yale to earn a combined doctorate in African American Studies and Political Science. In between college and grad school, Dr. Hayes supervised a legal clinic for homeless families at the Urban Justice Center. She also travelled extensively throughout Central America and the Caribbean with the humanitarian organization (IFCO)/Pastors for Peace, which supports a "people's foreign policy" in the region. Dr. Hayes has held faculty positions at Yale, Williams, and Northwestern. Her work is primarily based in her two hometowns: Brooklyn and Los Angeles.